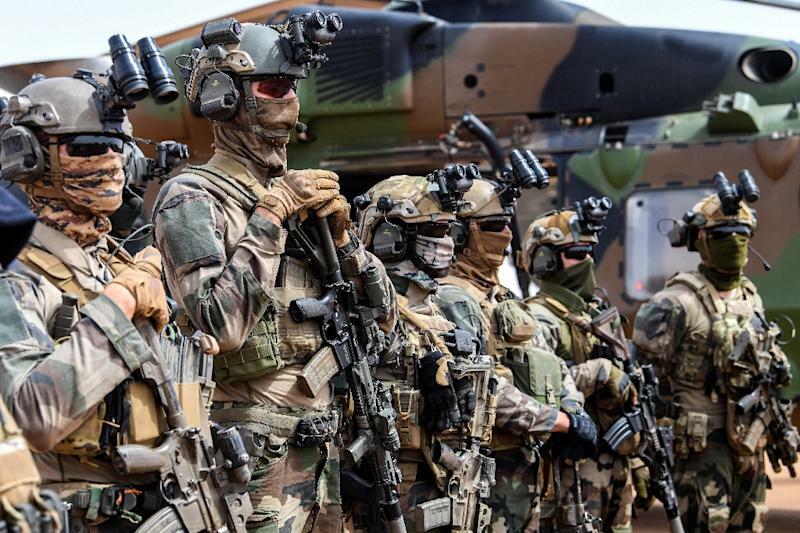 Bamako (AFP) - Mali's government on Sunday announced the sacking of senior military officers and the dissolution of an ethnic militia, a day after the massacre of more than 130 Fulani villagers, including women and children. The dissolution of the militia was to send a clear message, Maiga told journalists: "The protection of the population will remain the monopoly of the state." 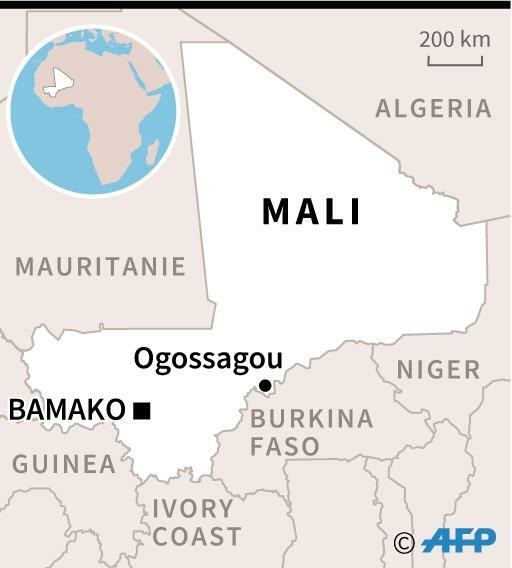 Survivors of Saturday's attack said ethnic Dogon hunters carried out the deadly raid in Ogossagou, a village in central Mali inhabited by the Fulani community. Maiga did not name the senior officers sacked, but defence ministry sources told AFP they were the Armed Forces Chief of General Staff M'Bemba Moussa Keita, and chiefs of the army and the air force. The prime minister's announcement came hours after an emergency meeting called by President Ibrahim Boubacar Keita in response to Saturday's massacre. At least 136 men, women and children were killed in the attack, according to a "provisional toll", public television ORTM said late Sunday. They were sent by the president to "tell the people of Ogossagou that what happened here is unacceptable and that it will not go unpunished," Coulibaly said. The UN Children's Fund said "Malian children are paying a heavy price for the intensification of violence." "Growing insecurity since 2017 has led to an increase in murders, mutilations and the recruitment of children," UNICEF said. For its part, the European Union called for "immediate steps (including) the disarmament and dismantling of all militias" in Mali. Researcher Baba Dakono of the Bamako-based Institute for Security Studies told AFP the attack was "unprecedented" but "predictable" because of a weak state presence in the region. "The secretary general is shocked and outraged" by the bloodshed, Antonio Guterres's spokesman said in a statement late Saturday. The UN chief called on the Malian authorities "to swiftly investigate it and bring the perpetrators to justice", the statement added. 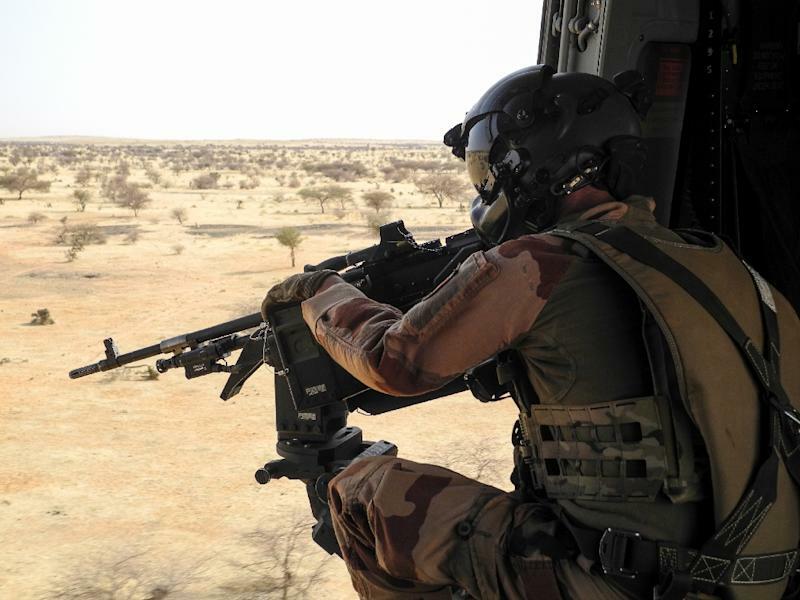 Guterres's spokesman said the UN mission in Mali, MINUSMA, provided air support to deter further attacks and assisted with the evacuation of the injured. The Fulani have repeatedly called for more protection from the authorities. The government in Bamako has denied their accusations that it turns a blind eye to -- or even encourages -- Dogon attacks on the Fulani.